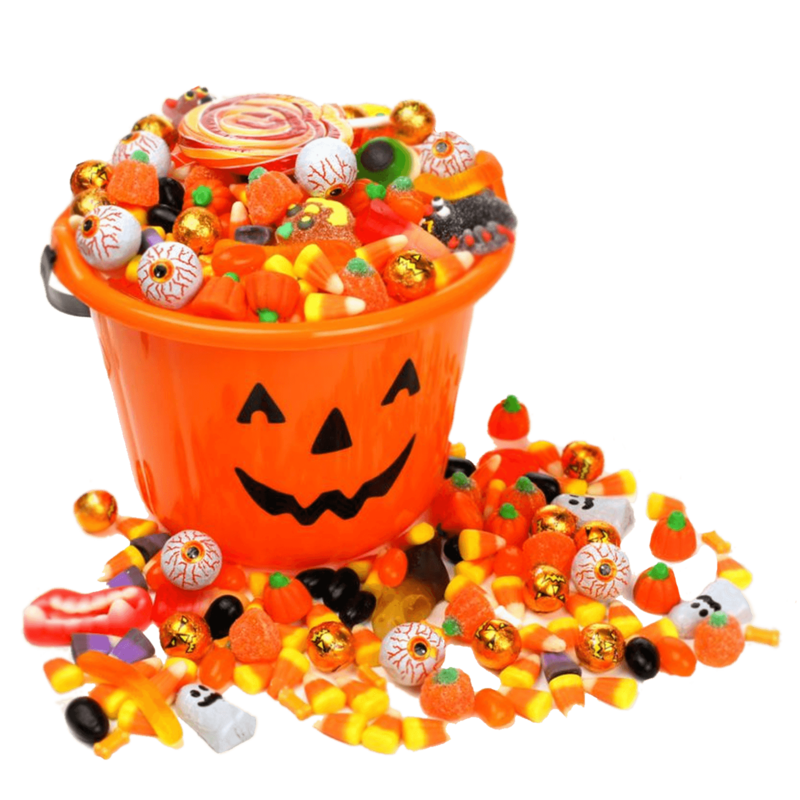 Download top and best high-quality free Candy PNG Transparent Images backgrounds available in various sizes. To view the full PNG size resolution click on any of the below image thumbnail. 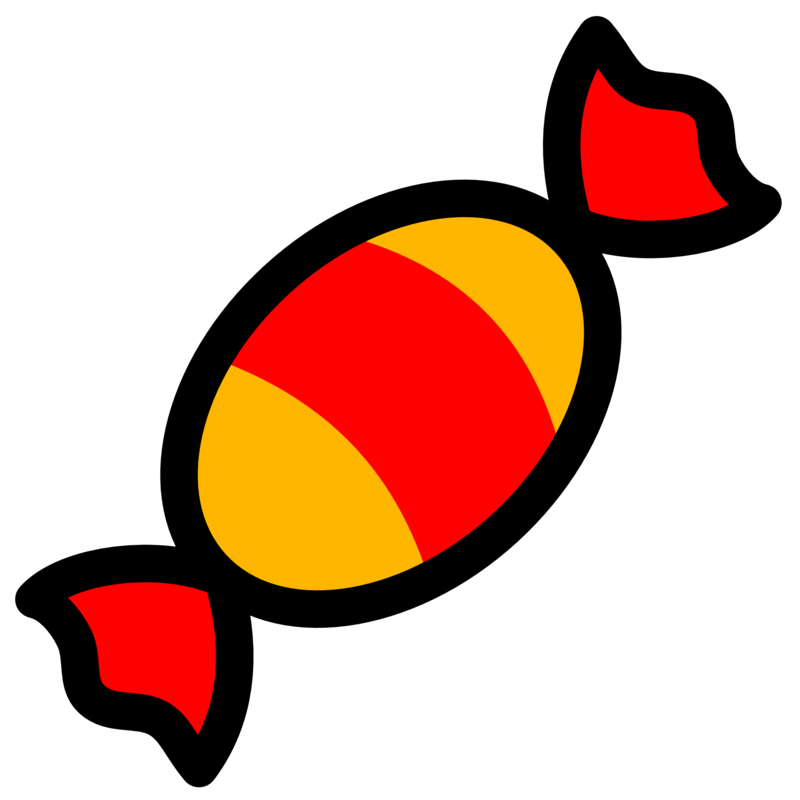 Candy, is also known as lolly. It is a finished candy with sugar as the main ingredient. 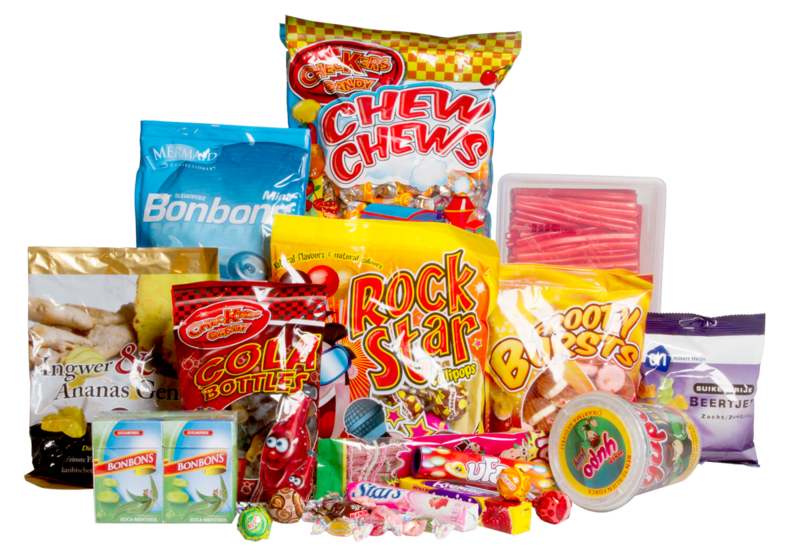 Confectionery sugary includes all sweets, such as sugar candy, chocolate and chewing gum. It is said that sugar-coated fruit or nuts were candied. 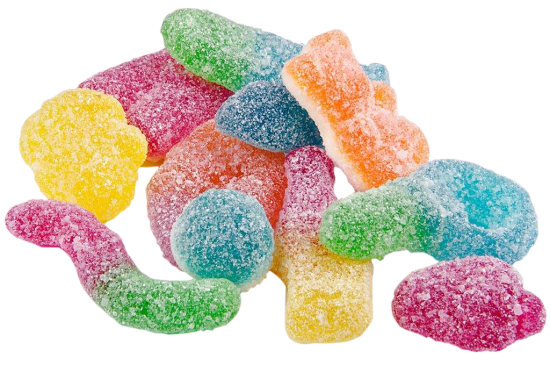 Sugar candies include caramel, hard candies and marshmallows, the main ingredient of which is sugar. 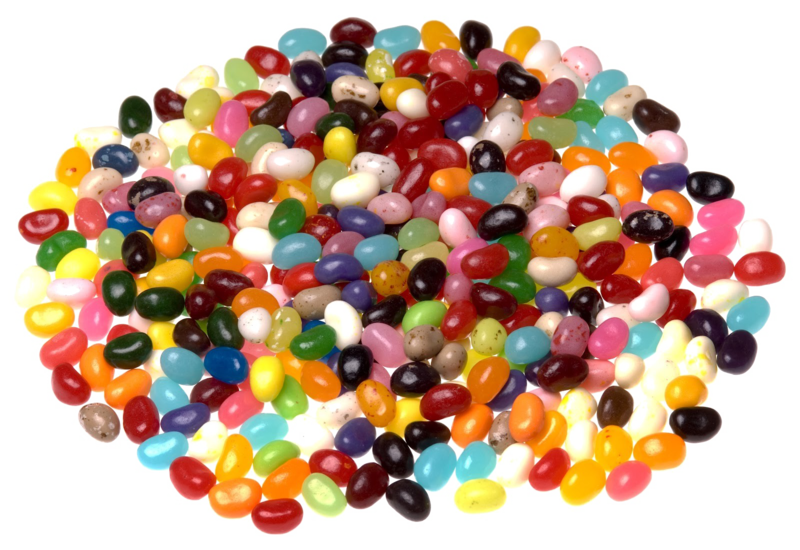 Sugar candies are classified based on the amount of sugar contained in them. Kompeito is traditional Japanese sugar, which is almost 100% sugar. 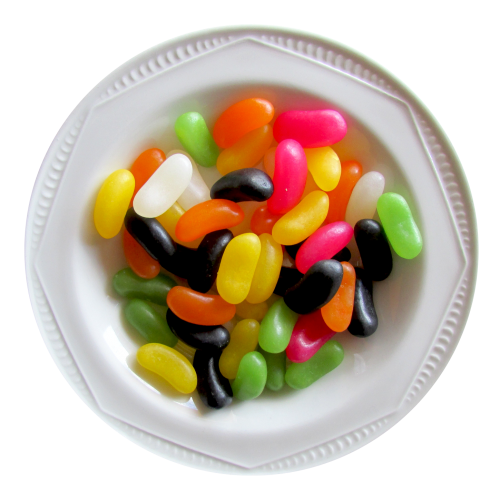 Fruit-shaped hard candy – sweet candy containing sugar, color and flavor. In Germany, Haribogummy bears are gummy candies, they are soft to chew. 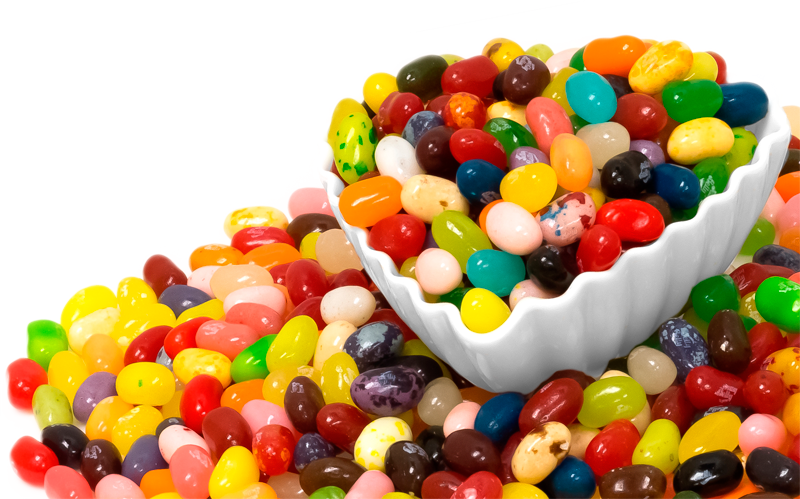 Jelly beans are soft sugar candies with a high water content. Pantteri is very soft Finnish sugar candy, colorful with fruit flavor, and black ones are salty. Until the 1900s, candy was usually sold unwrapped. But then unwrapped candies were criticized for the dirt and germs that they could attract. Over time, wax paper became popular for packaging, and foil and cellophane also became popular. 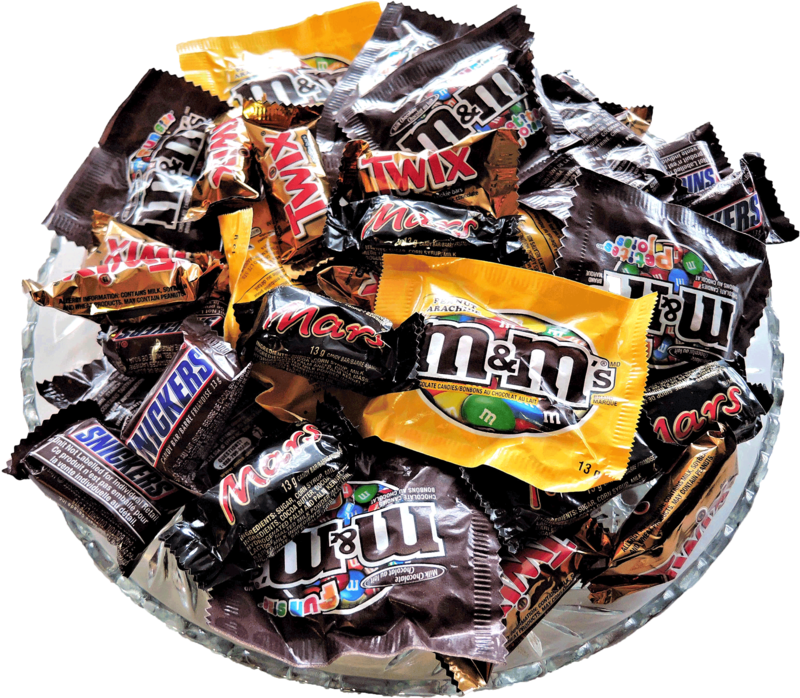 In the 1940s, most candies used to be homemade. 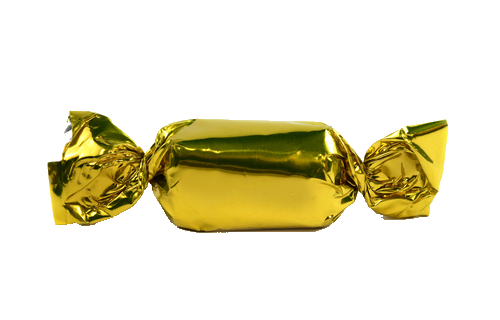 In the 1950s, individually wrapped candies became popular. Until the 70s, the popularity of factory-sealed packaging with brand name printed on it became popular. 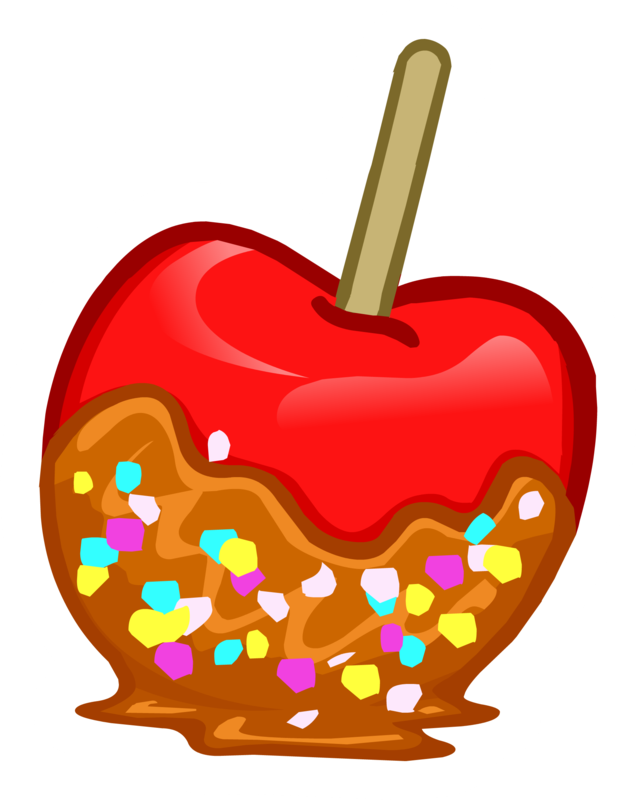 Candies are made from sugar, dissolving it in water or milk to make a syrup. Syrup is boiled for a long time, so it begins to harden, and they are poured into molds. 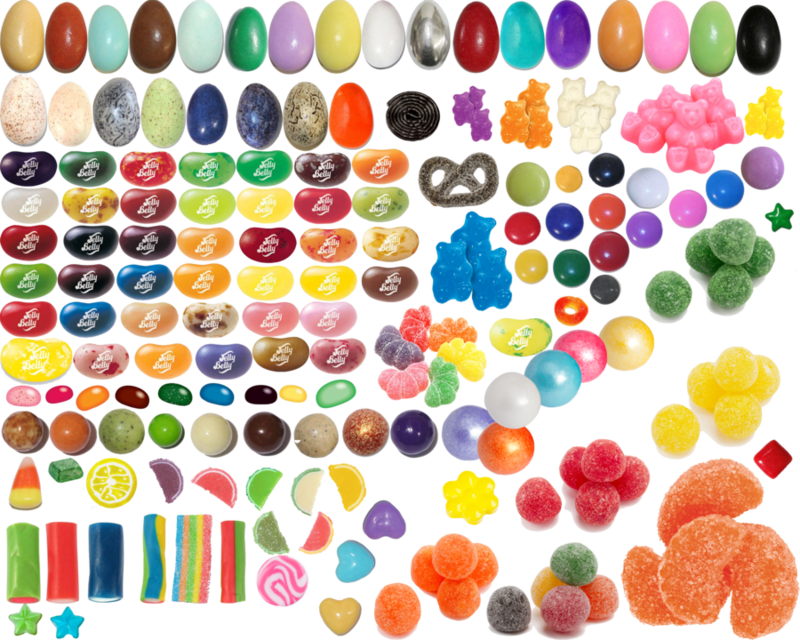 Candies are available in different textures, such as soft, hard and gel. 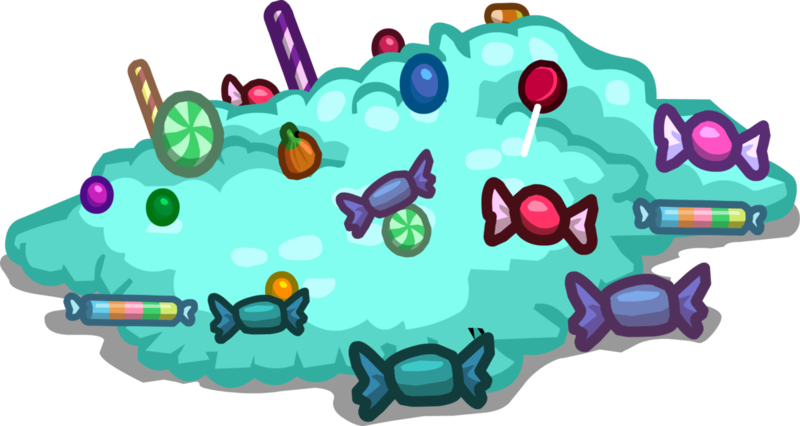 The structure of the candy depends mainly on the ingredients and the temperatures at which it was processed. Most candies are prepared commercially. It is very difficult to accurately reproduce the taste and texture of candy. Even small differences in machines, temperature and time can lead to big differences in the final product. Packaging prevents loss of aroma and flavor. Wax paper is suitable for sealing it against air, moisture, dust and germs, because cellophane is used in packaging because it is transparent and protects the candy from grease and moisture, and can also be resealable. Polyethylene is used for the production of packages in bulk containers. The bags are sealed with tapioca, potato or wheat. Packaging helps to sell the product, as it is convenient to print the names of the packages. Branding is easy to advertise name printed on wraps. 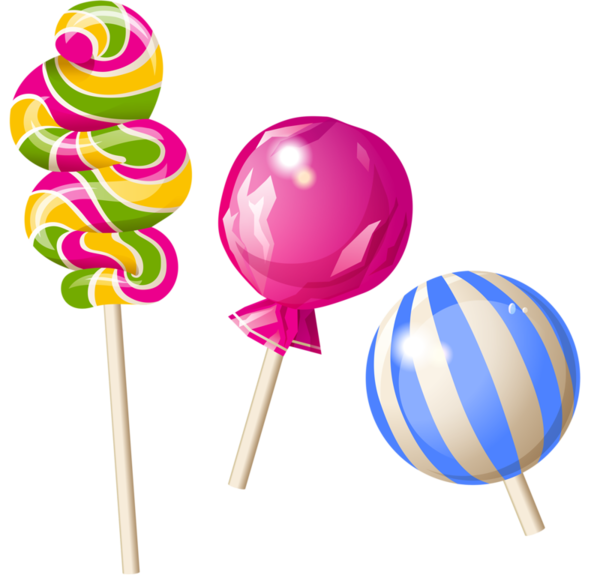 Download Candy PNG images transparent gallery.